Mushrooms are often referenced in fairytales and folklore as a source of magical and beneficial powers. Their inclusion in fantasy illustration can be seen as a symbolic representation of their very real and undisputed benefits. Mushrooms are packed with proteins, minerals and vitamins along with amino acids, antibiotics and antioxidants. Recent years have seen an increasing number of people opt for healthier diets and embrace the numerous benefits offered by organic food. Mushrooms are very low in carbohydrates, contain no fat, and can help to lower cholesterol. Mushrooms are also a fantastic source of iron, and with the body being able to absorb over 90% of the nutritive iron value, the formation of red blood cells is promoted which contributes to healthy and fully functioning systems. Mushrooms are an ideal inclusion in a low energy diet as well as being a rich source of calcium which is essential for bone growth and strength. Vegetables do not typically contain vitamin D, but the presence in mushrooms facilitates the absorption of essential nutrients. The antioxidants present strengthen the immune system and the potassium content can reduce blood pressure. Due to the nutrient density of mushrooms, they are an ideal food to aid weight loss. They offer the lean proteins that help you lose weight and build muscle mass. They also have a significant copper presence which offers numerous benefits to the body. When you add organic mushrooms to your diet, you will not only benefit your general health but also discover superior tastes. By growing your own mushrooms using our mushroom grow kit, you can enjoy natural flavours along with the accomplishment of nurturing and cultivating your own fresh food. Furthermore, growing your own organic food means reducing what you spend in supermarkets and by extension your expenses. When you begin using our mushroom grow kit you will discover a whole world of new menu opportunities. We can help you with every aspect of the process and supply the appropriate equipment. 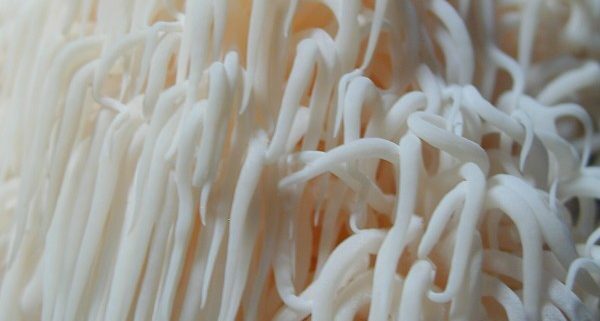 Our knowledge and experience will ensure you swiftly pick up the principles of mushroom growth, and before you know it you will be successfully producing your own yield. Mushrooms are delicious, healthy and environmentally beneficial. We offer professional growing kits, advice and the necessary equipment to grow exquisite, edible mushrooms. 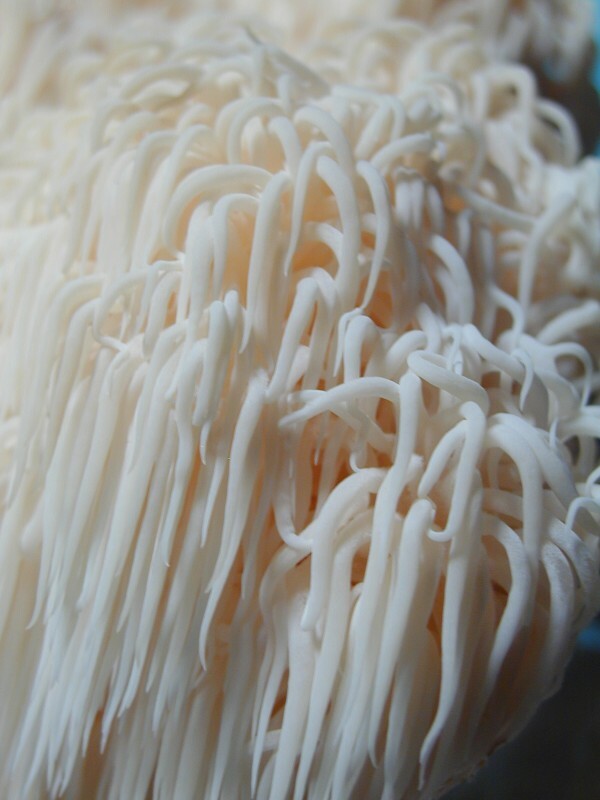 Grow your own lion’s mane mushrooms How do mushrooms grow?